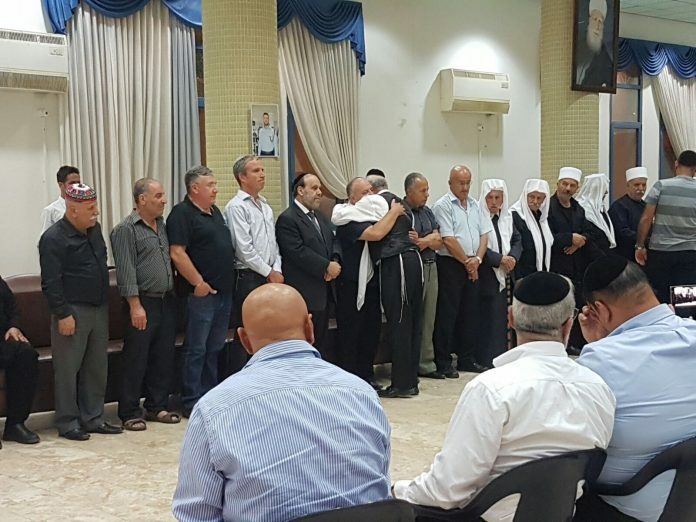 A leading Israeli rabbi who works closely with Druze religious leaders spoke on Friday of the deep bonds between the Jewish and Druze communities, hours after two Druze border police officers were shot dead during a terrorist attack at Har Habayis. 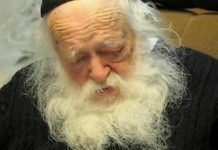 Rabbi Yaakov Kermaier, the president of Yakir — an Israeli community development organization focused on Druze-Jewish relations — told The Algemeiner that he had spoken with Druze leaders after the attack to tell them that “Jews around the world share their grief and pain today.” The two officers — 30-year-old Haiel Sitawe and 22-year-old Kamil Shnaan — were buried in their home towns in northern Israel on Friday afternoon. Sitawe was the father of a three-week-old son, while Shnaan had planned to celebrate his engagement to his girlfriend at a family party next week. “It’s very painful, but they are also very proud that their young people make the same sacrifices as the young Jewish women and men who defend Israel,” Kermaier said. 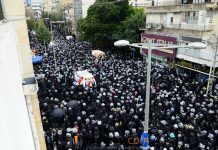 Among those who spoke with Kermaier after the attack was Rinal Seif, the widow of the Druze police officer Zidan Seif — who died of his wounds after defending worshipers at a Har Nof shul during a terrorist assault in November 2014. Kermaier expressed hope that Friday’s atrocity would encourage more Jews inside and outside Israel to learn more about the Druze. “We should fully appreciate it and not take it for granted,” Kermaier continued. Kermaier himself is no stranger to terrorism. Shortly after his family arrived in Israel, his teenage son narrowly escaped death in a gun attack on a bus in the West Bank. 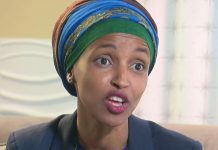 Whats this agenda matzav trying to push ?? Two different people. Ever heard of the term “L’havdil” ??????????????????????????? ?